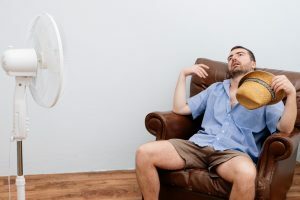 Have you noticed your air conditioner turning itself on and off every couple of minutes this summer? If so, you have a big problem. That behavior is called short cycling, and it places a huge amount of stress on the system. 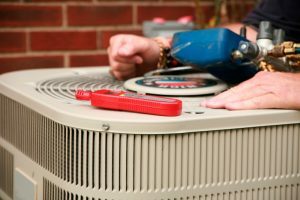 If you don’t call for repairs right away, you may end up replacing your air conditioner years sooner than you otherwise would. Read on to find out what causes short cycling, and the damage it can cause. 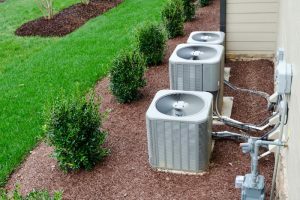 One of the worst possible problems that can happen to your air conditioner is a refrigerant leak. Refrigerant is the lifeblood of any air conditioning system, and without it the system starts to suffer. Low refrigerant can cause all sorts of problems, up to and including breakdowns. 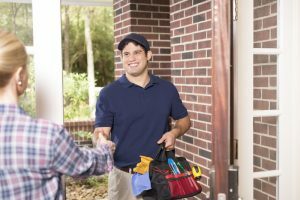 With this in mind, you should keep a close eye out for various signs that your air conditioner is leaking refrigerant. If you do spot any of these signs, call a professional to look at it as soon as possible.